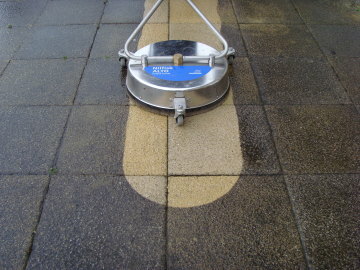 Commercial Window Cleaning, Car Park & Parking Bays, Shopping Precincts, School Playgrounds, Sports Courts, Graffiti Removal, Chewing Gum Removal, Restaurants & Hotels, Recreational Areas, Construction & Development, Factory & Warehouse. Reliable, flexible and friendly service. Guaranteed pass on MOD cleans.